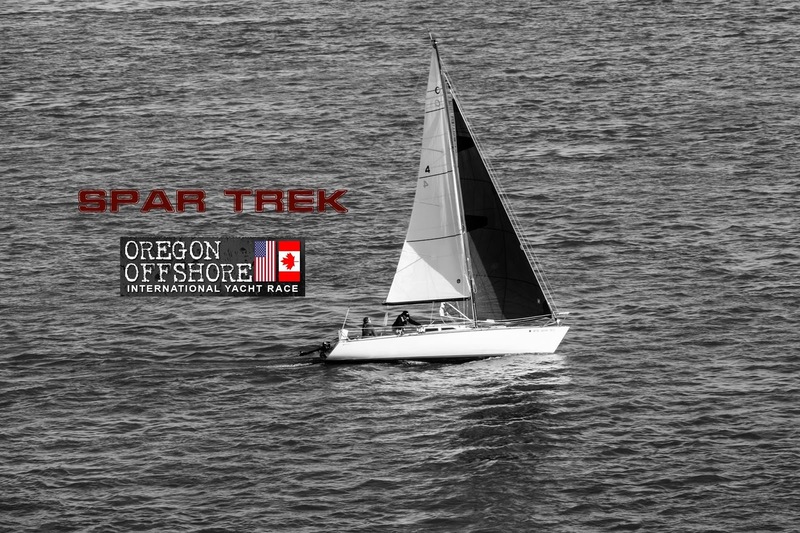 Spar Trek is an Express 27 that was brought to the Portland area to participate in the 2017 Race to Alaska by its current owner Kris Amundson. 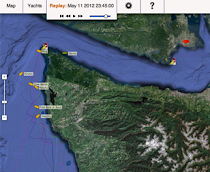 Finishing 10th, with 90hrs of rowing involved, the boat returned to its home port to begin building a crew for the SYSCO PHRF fleet and its first Oregon Offshore race. While this is the first year for the boat, it is not the first year for the crew. 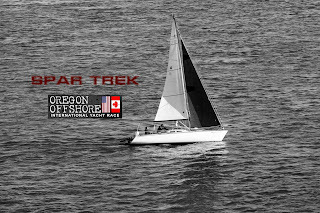 A majority of the crew are veterans of the Oregon Offshore and all are experience sailors. 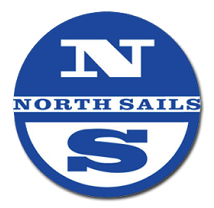 The crew includes delivery skippers, ski patrol volunteers, Hobie Cat racers, and sailing instructors. 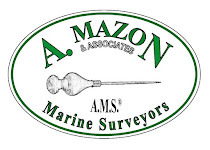 Their professional experience has us in the IT industry including work at the South Pole, fabricators of high-end brewing equipment, manufacturing of precision optics, and sailboat brokering.